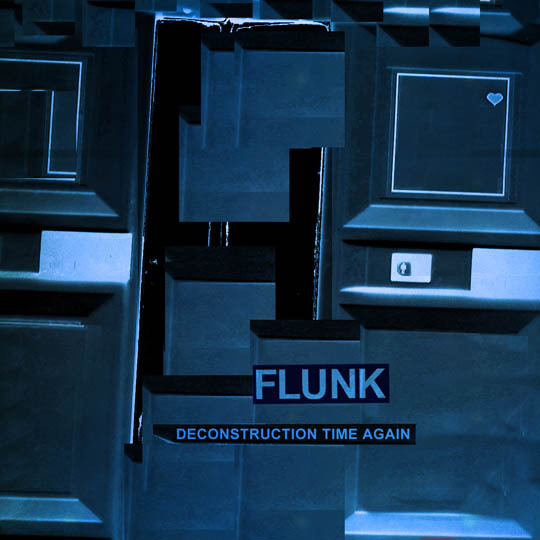 Flunk have put together a collection of recent remixes. The album is titled Deconstruction Time Again, and will be out on May 25. Flunk wish to thank the all the people continuing to remix our stuff. It’s both an honour and a big, big pleasure for the band. Meanwhile the writing and recording of a brand new studio album has started. Hopefully you will hear something by summer.